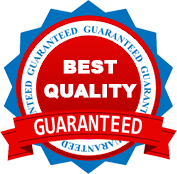 If you’re looking for high quality work, cleaning, and personal service, you’ve come to the right place. 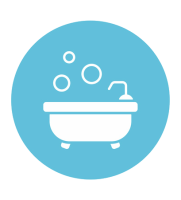 At Shower and Bath Makeovers of Sarasota, we’ll give you the attention and personal service you’ll come to expect and enjoy. 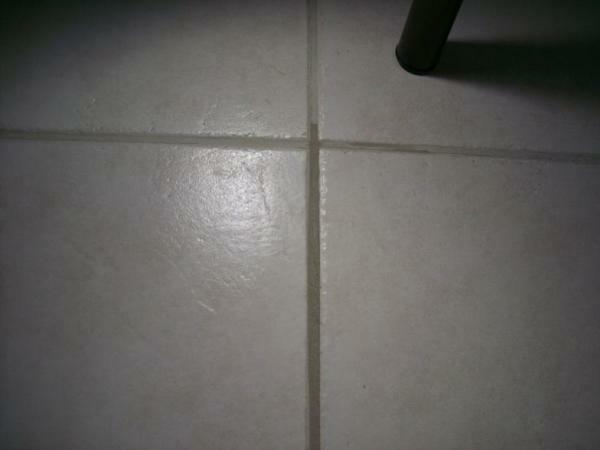 40+ years of service in Sarasota, Florida and its surrounding cities. 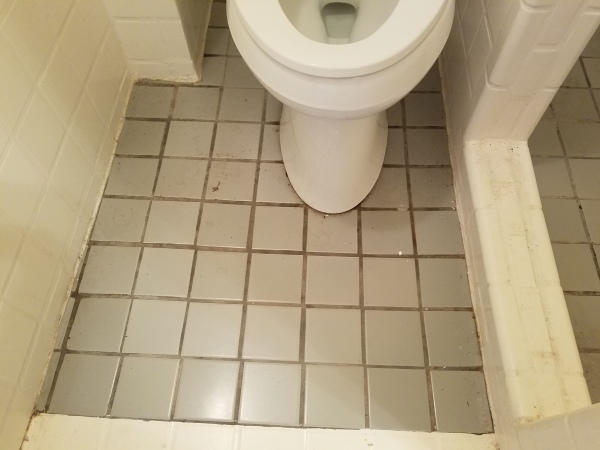 While bathroom remodels are great in that they give your bathroom a whole new look and feel, they take a lot of time and require a huge amount of money to get done right. 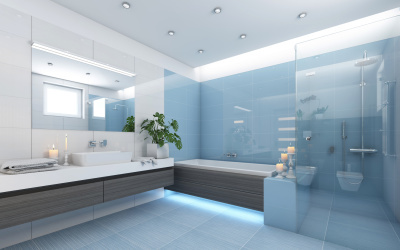 The good news for home owners and business owners is the fact that there is a much cheaper way to achieve the fresh new look and feel you want for your bathroom without having to spend nearly as much as you would if you decide to go with a full bathroom remodeling. 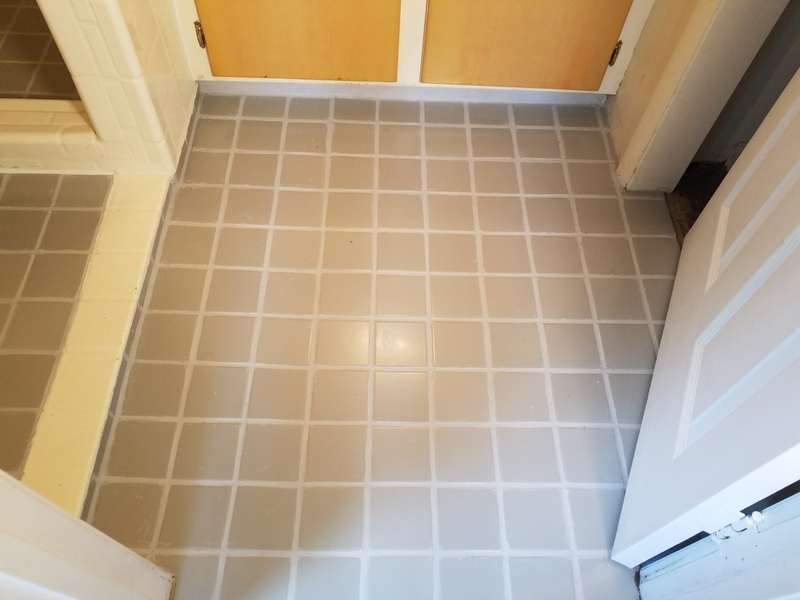 If you want to give your bathroom a renewed look and feel without having to spend a whole lot, you've come to the right place! 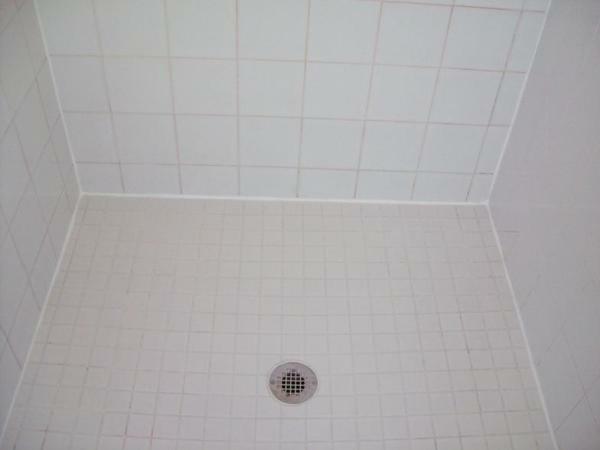 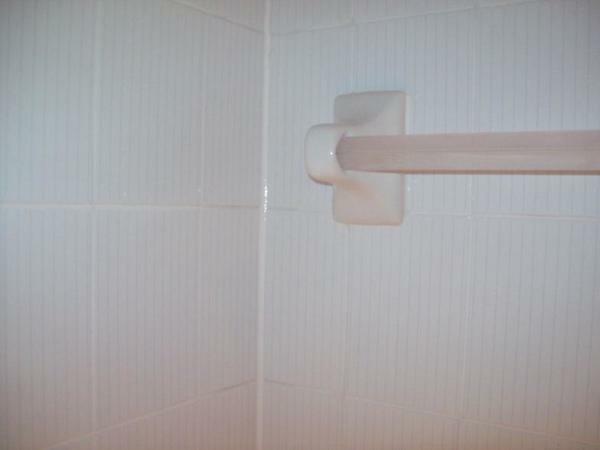 Welcome to Shower and Bath Makeovers of Sarasota - fresh, clean, new-looking bathrooms at very reasonable prices. 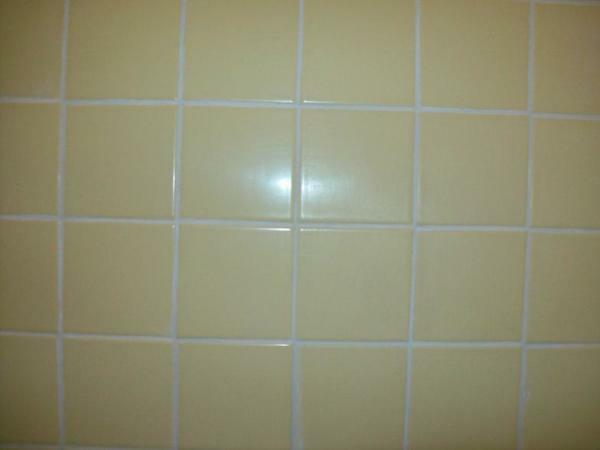 Shower and Bath Makeovers is the leading authority in top quality shower cleaning and grout restoration Sarasota FL folks rely on for all their bathroom restoration needs. 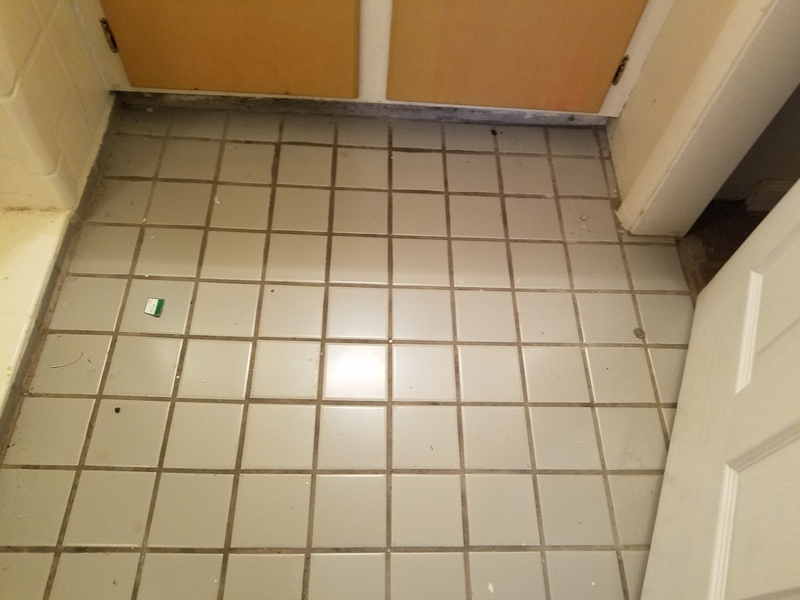 We give your old, dull-looking bathrooms a fresh, clean, new look by giving it a thorough professional cleaning and grout restoration that will leave it looking sparkling clean and as fresh as the day it was constructed. 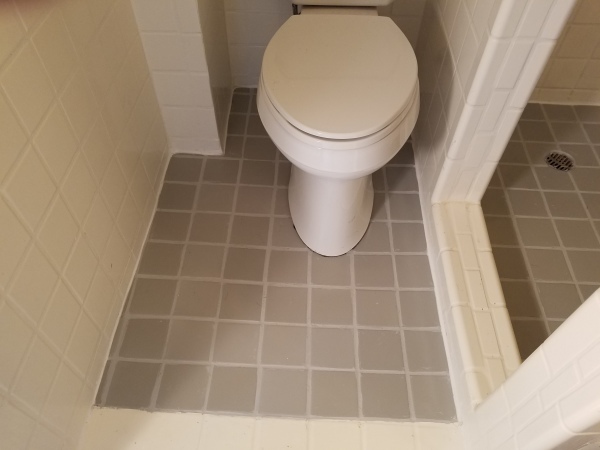 We serve the needs of homeowners and business owners who want exceptional results without having to spend nearly as much as they would if they opted for remodeling services. 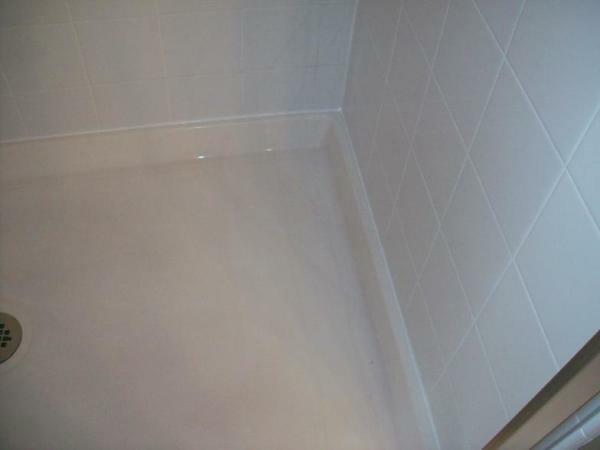 We provide the best value for your money by delivering the superior results you want at a fraction of the cost of renovating your bathroom. 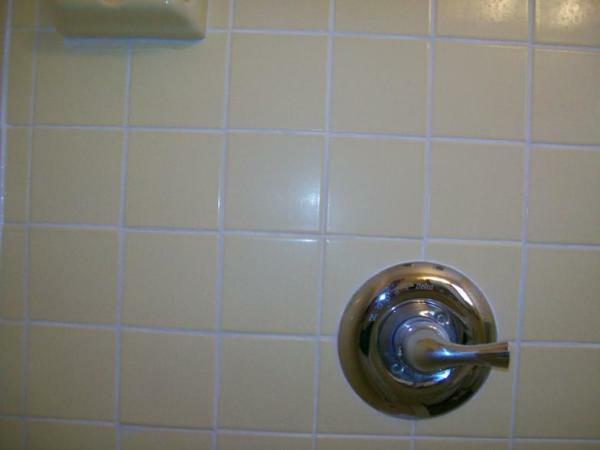 We use only the best professional products and equipment when cleaning to ensure that each bathroom we work on gets the signature standout results our clients have come to love and expect from us over the years. 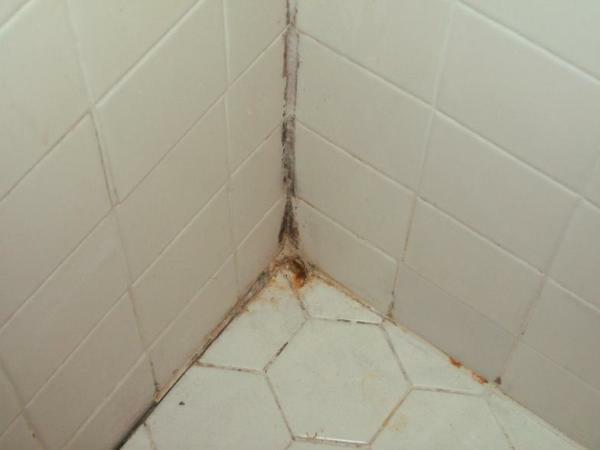 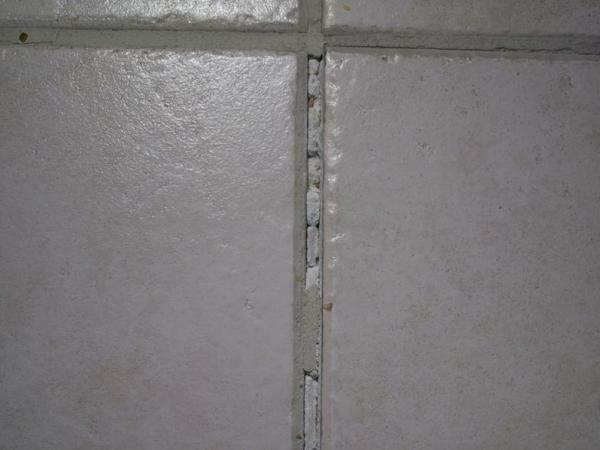 With over 17 years of tried, tested, and proven excellence in grout removal, grout restoration, and shower cleaning Sarasota County and Manatee County clients trust, Shower and Bath Makeovers stands out as the top choice for all your bathroom cleaning and restoration needs!